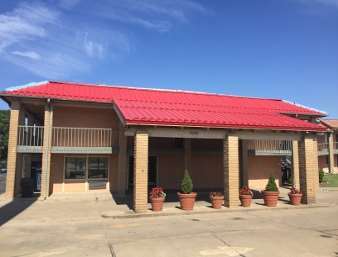 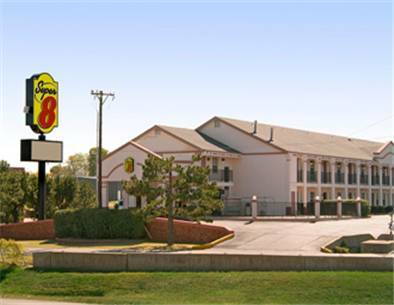 Inn Tulsa International Airport that you need to camp here for a while, Mingo RV Park is a perfect site for that. 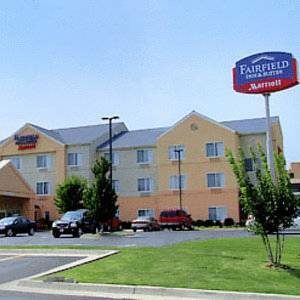 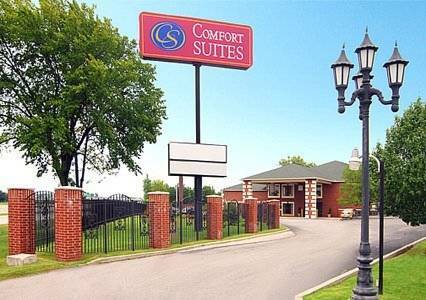 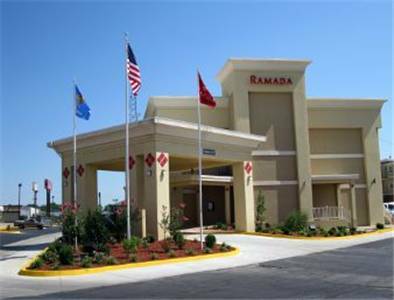 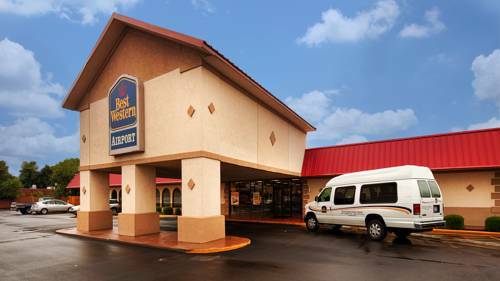 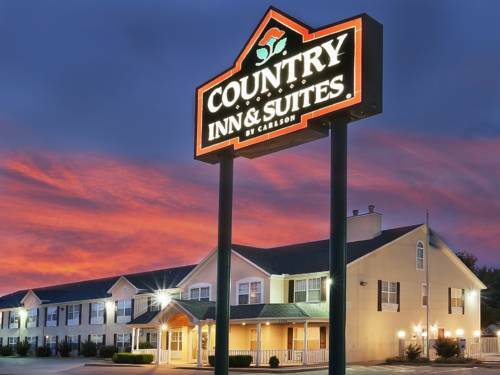 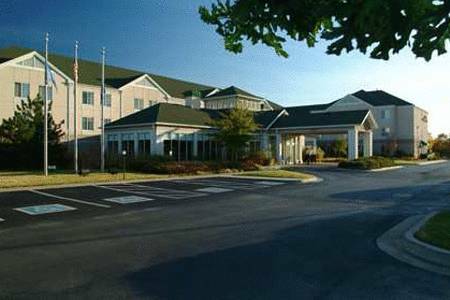 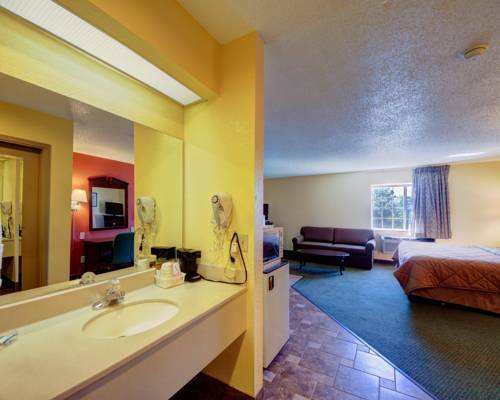 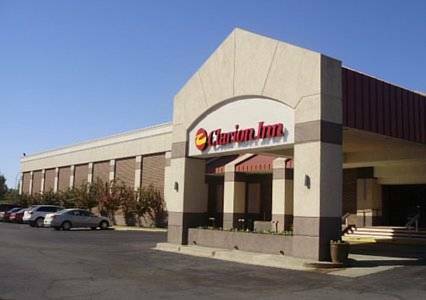 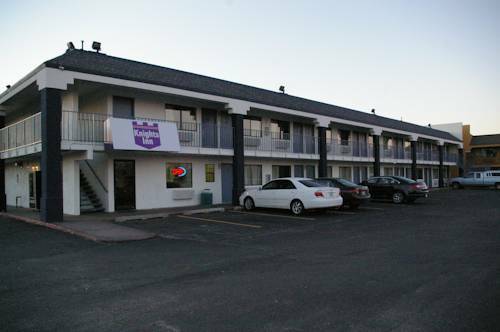 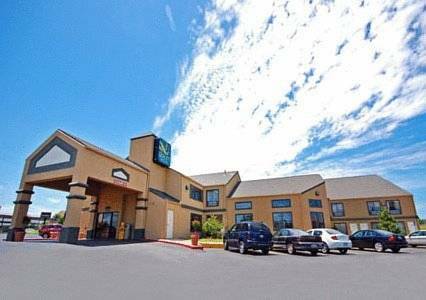 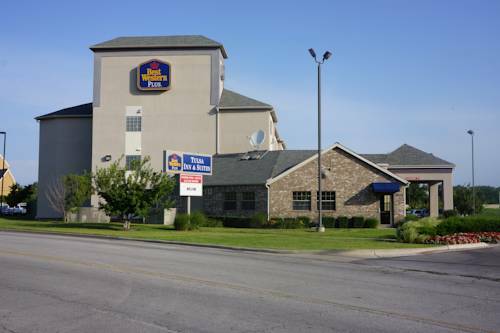 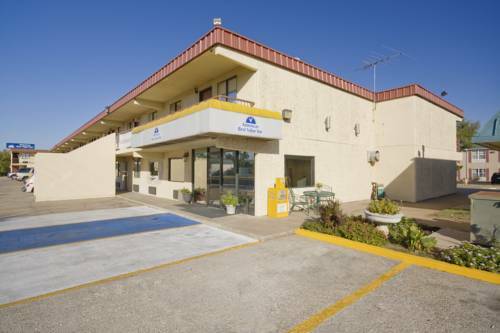 These are some other hotels near Clarion Inn Tulsa International Airport, Tulsa. 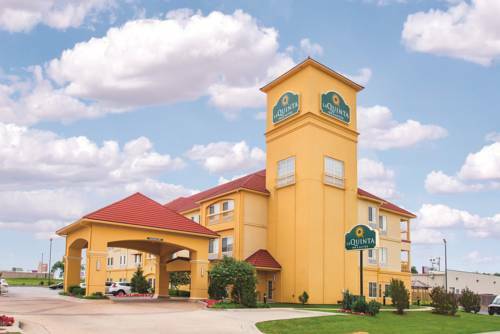 These outdoors activities are available near Clarion Inn Tulsa International Airport.